If you’re concerned about someone stealing your Glass and getting access to your important information, you can lock the screen every time you deactivate Google Glass or whenever the On-Head Detection feature recognizes that you’ve taken Glass off. The next time you turn on the device or put Glass on your head, you see a screen with a dot at the bottom of the screen. You need to tap the touchpad and then arrange a pattern of dots onscreen, using the touchpad the same way that you set it up in the Screen Lock feature on Glass. On the timeline screen, tap the Settings card. 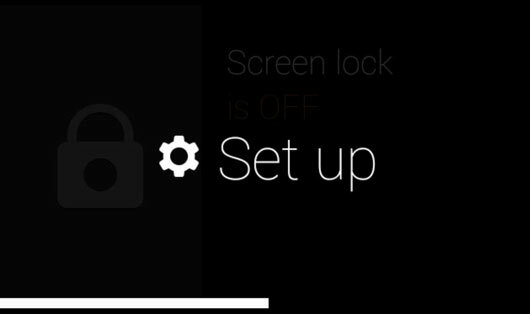 On the Settings screen, move forward to the Screen Lock Settings card. Tap the Screen Lock Settings card and then choose Set Up from the menu. 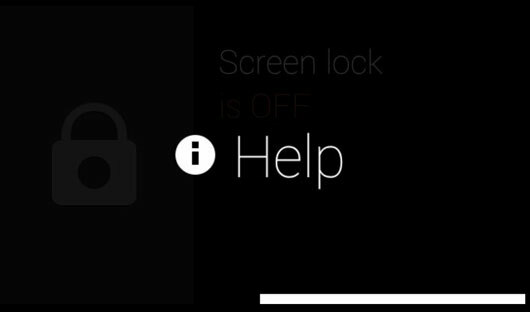 On the menu, you can also swipe forward and choose Help to get an online tutorial on Screen Lock. Set the first pattern in the section at the top of the next screen. Tap to place one dot in the center of the section. Double-tap to place two dots in the center of the section. Swipe left to place one dot to the left within the section. Swipe right to place one dot to the right within the section. After you set the pattern for that section, the dot appears in that section, and the next section highlights. Set the patterns for each of the three remaining sections as you did in Step 4. 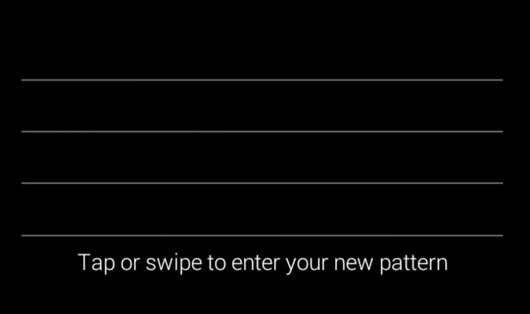 Confirm the pattern you entered by entering the same patterns on the confirmation screen that you did in Steps 4 and 5. When you finish setting your lock, the words Pattern recorded appear onscreen for a couple of seconds. 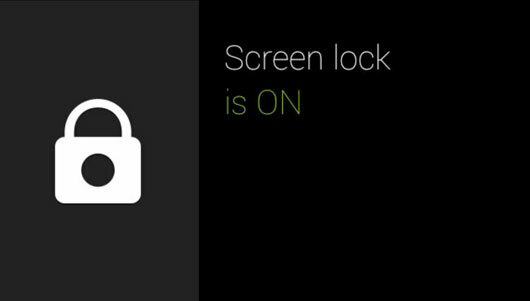 Then the Screen Lock Settings card appears and shows that the Screen Lock feature is on. You need to enter the lock pattern only once. The Screen Lock feature doesn’t turn back on until you deactivate Glass or take it off your head. If you want to turn off Screen Lock, open the Screen Lock Settings card, swipe the card until you see Turn Off in the menu, and then tap the touchpad. 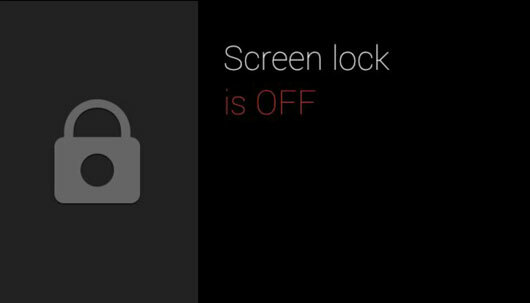 You must enter your pattern onscreen to deactivate Screen Lock.